Thank you Michelle! 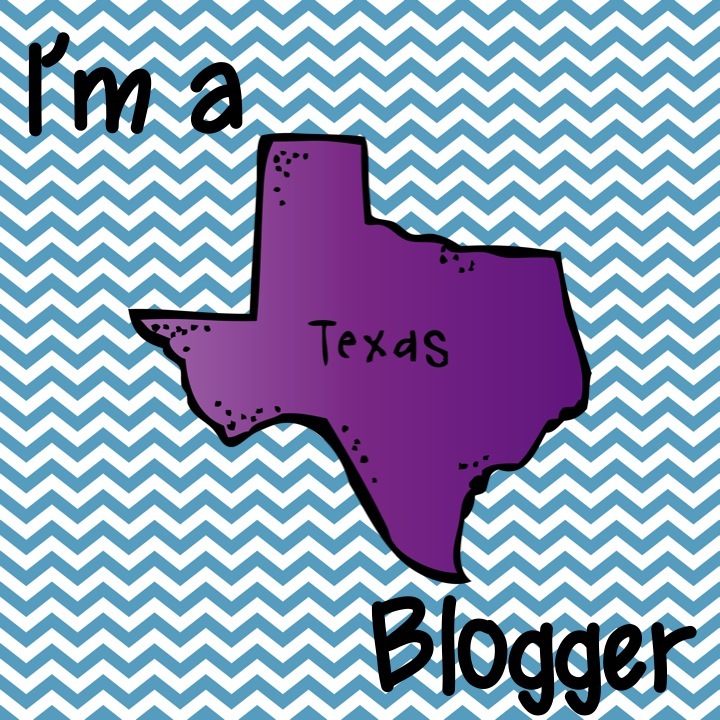 My guest blog is up and ready to read. I hope you find my freebie useful!